Jesus came to seek and to save the lost, paying particular attention to the downtrodden and the poor. As followers of Jesus, Christians are called to imitate his example and reach out to those who have the least. This book offers biblical guidelines and practical strategies for reaching those on the margins of our society with the Gospel of Jesus Christ. The authors - both pastors with years of experience in ministering among the poor - set forth helpful "dos" and "don'ts" related to serving in the midst of less-affluent communities. 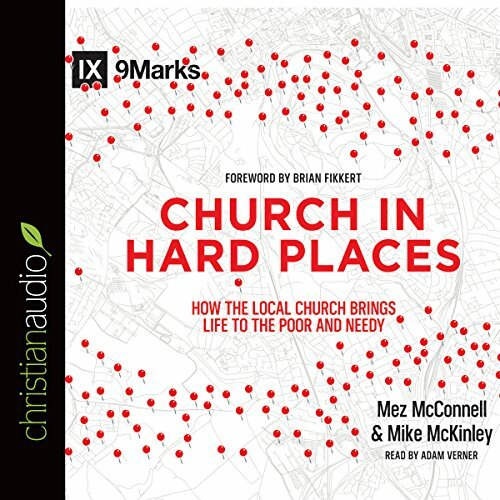 Emphasizing the priority of the Gospel as well as the importance of addressing issues of social justice, this volume will help pastors and other church leaders mobilize their people to plant churches and make impacts in "hard places" - in their own communities and around the world. Exactly what the Western Church needs to hear. So much time and effort among Christians is being used in a misplaced way, and this book provides wisdom and excellent counsel on how to better use the gifts and resources God has given His Church. This book is needed in missions. Wish I had read it years ago. Thanks for getting it to us.